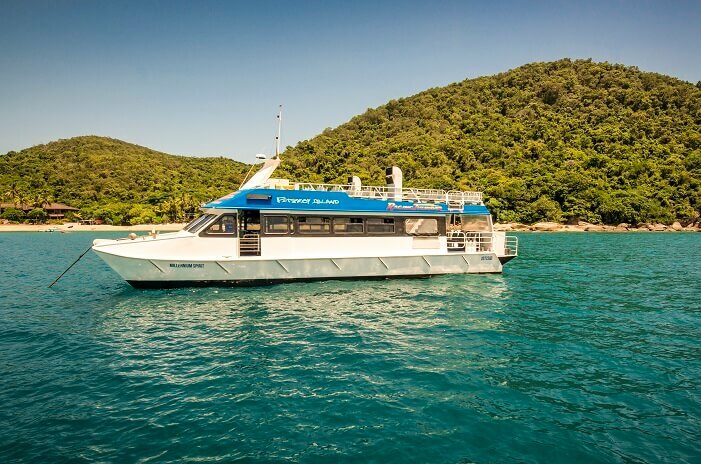 Throughout the day, you’ll learn more about the unique ecosystem of the Great Barrier Reef and explore some of the main attractions. 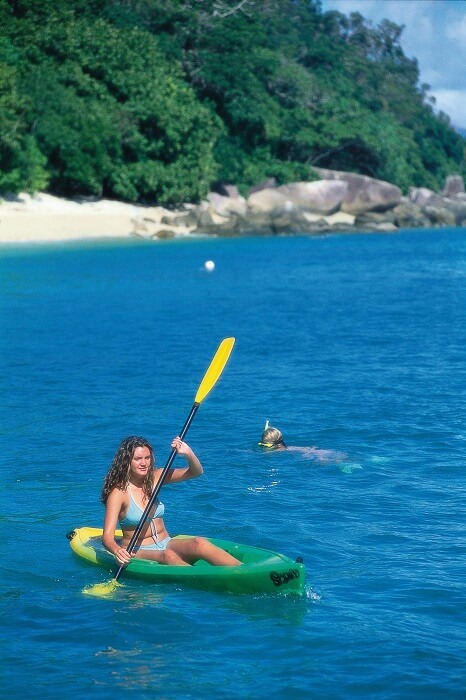 The beaches are a popular part of the island, with soft white sands and clear shallows just waiting to be basked in. 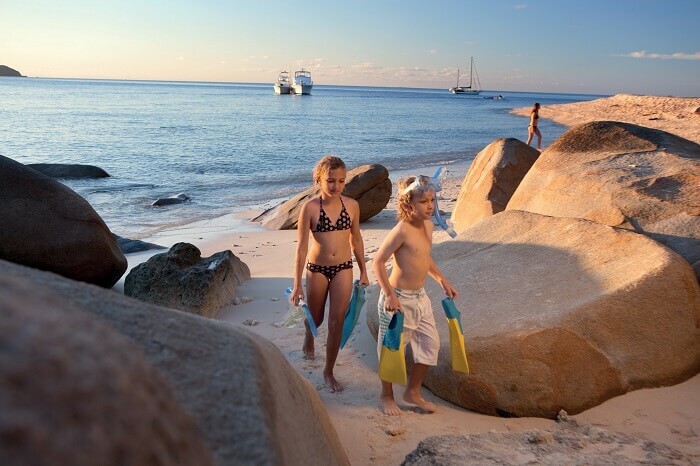 As well as relaxing on the shores, you can take bushwalks through the magnificent forests that flank the island and go snorkelling to experience the colourful underwater world. At other points on the island, there are cafes and shops to explore and numerous attractions, like the Secret Garden. 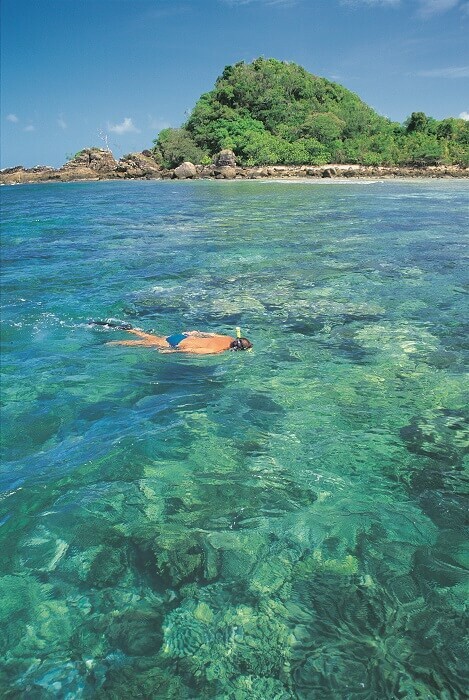 For more sea-based adventures, you can go scuba diving to explore the marine life in even more detail. 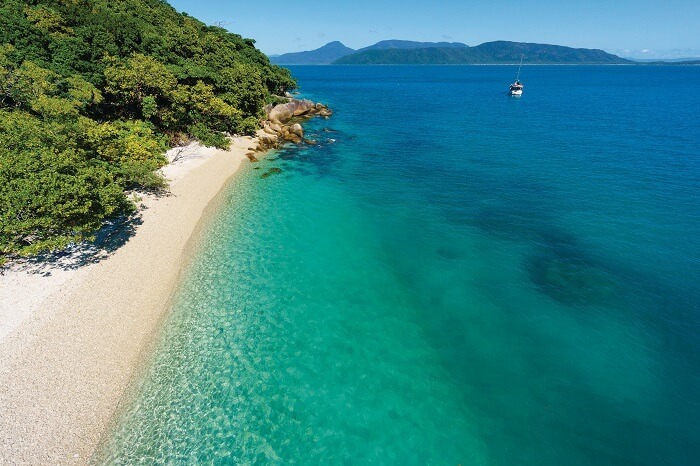 Please meet the tour at the Marlin Marina, 1 Spence Street Cairns. You will need to check into the Reef Fleet Terminal by 8:45am.